When a potentially concerning trend is spotted in healthcare delivery, we often look to doctors to implement the remedy. But, as the New York Times’ Aaron Carroll reports, we should also be turning to the expertise of pharmacists. The case Carroll examines is the over-prescribing of drugs that the American Geriatrics Society says might do more harm than good for older adults. In an effort to discontinue drug usage that was either not necessary or potentially harmful to the patient, pharmacists took the lead in giving educational materials to patients and their physicians about these drugs. It worked; patients and physicians who received the materials from the pharmacists were more likely to discontinue one of the potentially unsafe drugs than those who didn’t have the pharmacist intervention. We at Blink were happy — but not surprised — to see that. Pharmacists can (and do) do much more than dispense your medications. They, as the title of Carroll’s article suggests, are often the unsung heroes on a patient’s care team. 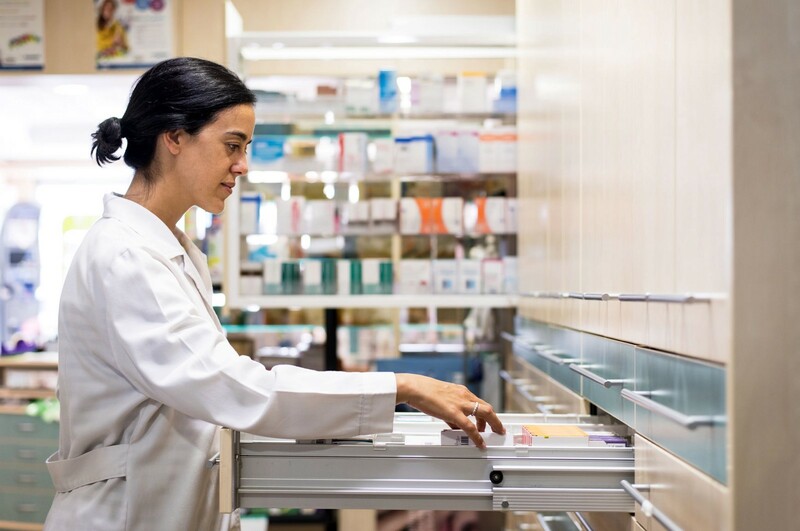 It’s one of the reasons we love partnering with pharmacists, particularly at independent pharmacies, who work to deliver a patient-centered experience. To find a participating pharmacy in your community, visit blinkhealth.com/pharmacies.